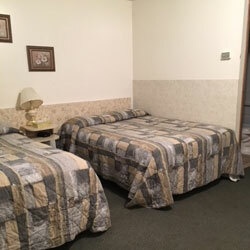 Kenosee Mini Mart & Motel offers an array of products and amenities. We are open year round to serve the people who live and visit Kenosee Lake better. From the premier liquor store in the area, to a fresh bakery that fills specialty orders, we have something for everyone at our one-stop-shop. 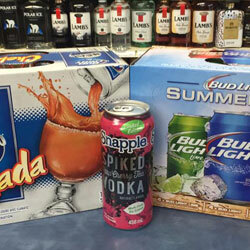 We offer Sask Lotteries and the best liquor store in Kenosee Lake. 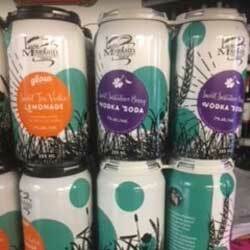 We are privately owned, so we are able to set our own prices and run monthly specials on liquor. We hold a license allowing us to provide special occasion permits. We can supply liquor for weddings, fundraisers and other special events and offer special pricing. We have convenient snacks such as chips, candy, drinks and summer produce. 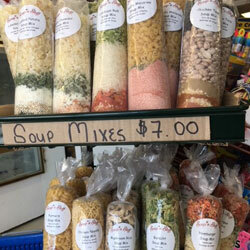 We also offer canned foods and dry goods. Our inventory includes hardware for campers, mini propane bottles and charcoal. We are the only store in the area that is open throughout winter. 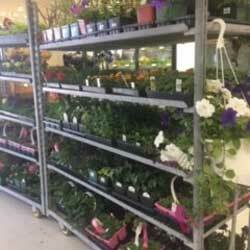 Kenosee Mni Mart is overflowing with absolutely beautiful bedding plants. Great assortment and great prices. Long term renters are welcome with our special priced weekly and monthly rates. We have six rooms available including two full kitchen suites. Every room has a mini fridge and is air conditioned. Our motel is close to bars, cafes, walking trails and parks.